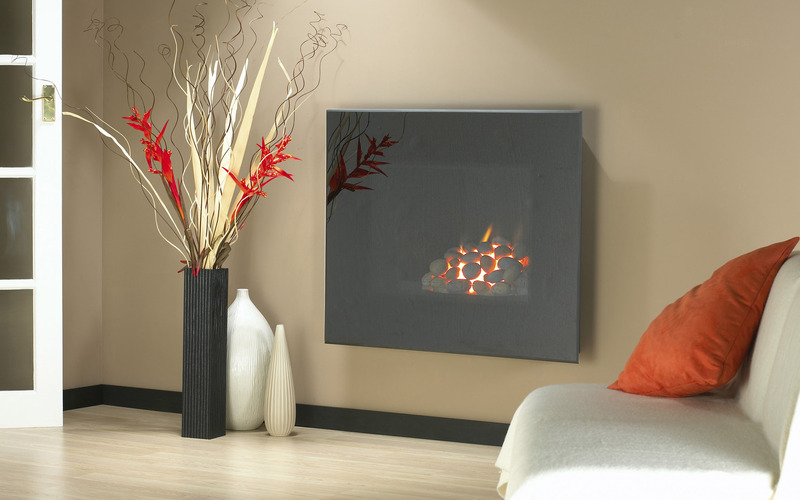 Below you can find some great looking fireplaces. 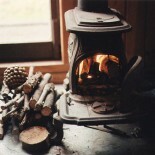 Maybe some of those pictures will provide you with inspiration for your own woodburner? 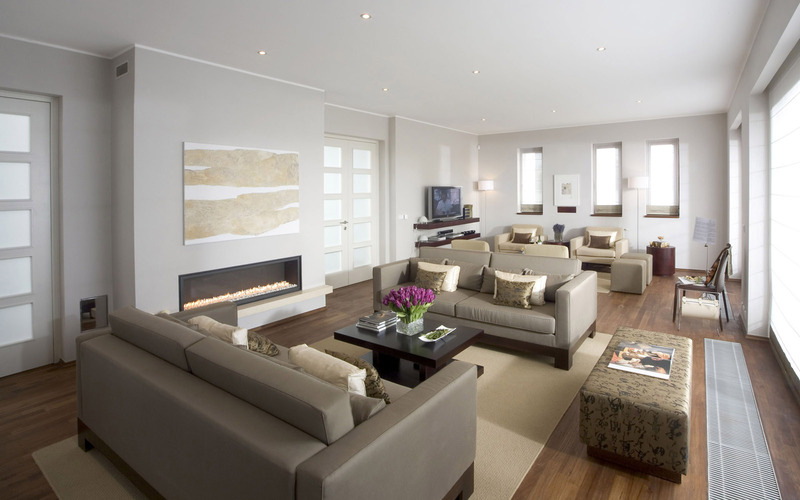 As you can see, all those designs are specifically made to fit modern interior decor. If you thought you can’t install your own fireplace because of the contemporary style of your home, you can now see that it is not only possible, but also advisable. This entry was posted on September 30, 2014 by jbellamy1 in Fireplace, Stove, Tips and Advices and tagged corner fireplace, fireplace, fireplace inserts, wood burning fireplace.